Reaching into the archives, in today’s post. Sidelined as I’ve been for the last few weeks by holiday obligations, food poisoning, and my vulnerability to extreme cold – a humble narrator has little new to share with you today but the show must go on. 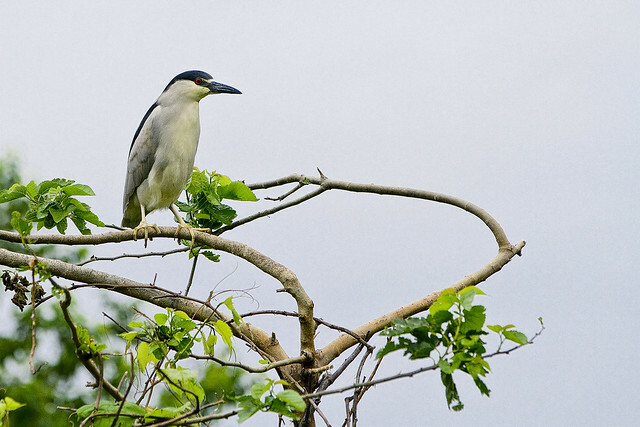 Reaching into the archives, the shot of a Night Heron above was gathered while in the company of the Audubon Society on North Brother Island in 2012. 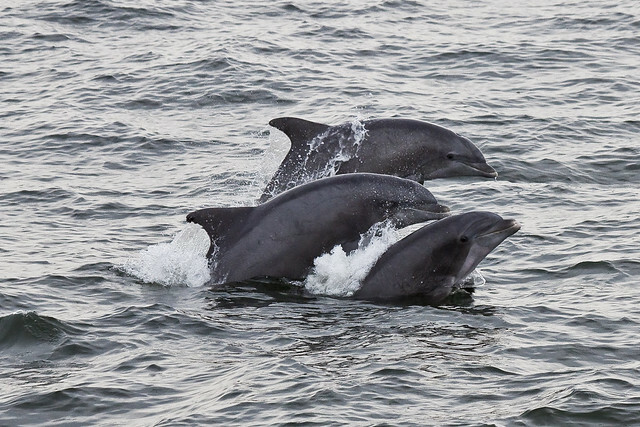 A pod of Dolphins surfacing was witnessed while onboard one of the inaugural “Whale watching” trips offered by the American Princess boat company, which hails from Breezey Point, back in 2010. 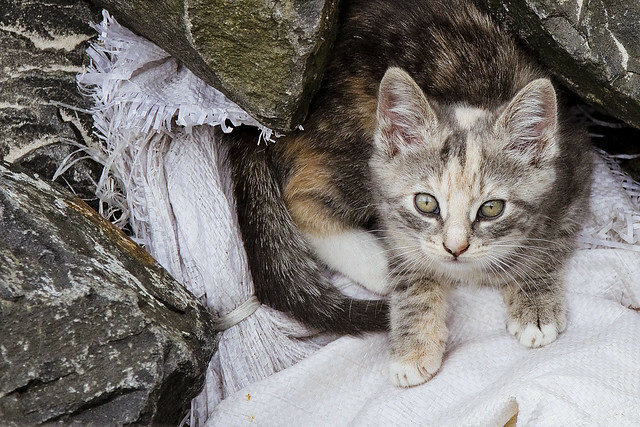 In 2013, I met this kitten who was living in the rip rap shoreline of Staten Island, not far from the Staten Island Ferry terminal. Back tomorrow with something a bit more in depth, I hope, at this – your Newtown Pentacle.